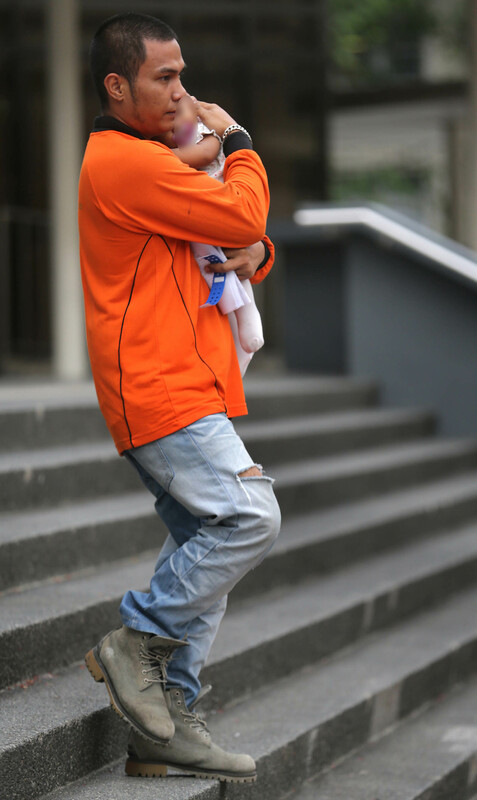 IN COURT: Mohamad Norizuan Shazali, with his 10-month-old daughter. 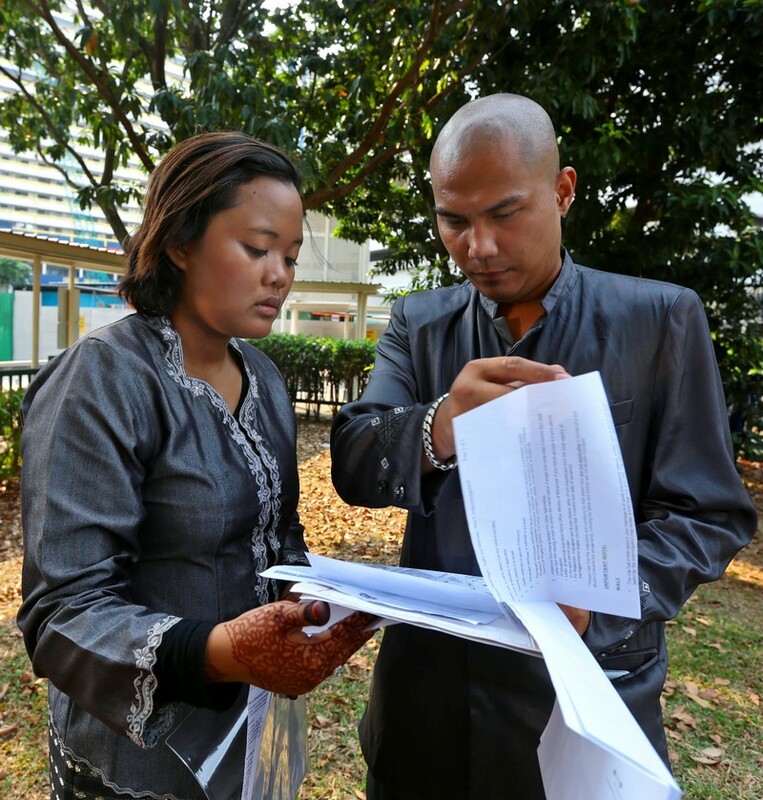 SINGAPORE - A district judge yesterday sentenced the "married groom" to eight weeks' jail for mischief and making a false report. 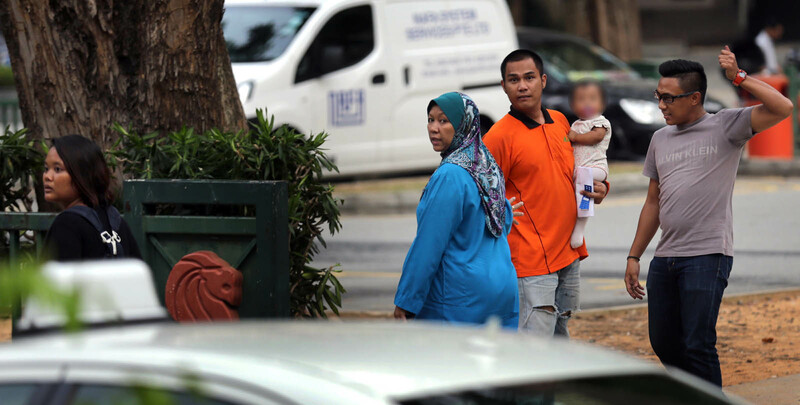 Judge Toh Yung Cheong chided Mohamad Norizuan Shazali, 26, for trying to cover up his sham marriage and for losing his temper when traffic was obstructed in another incident. 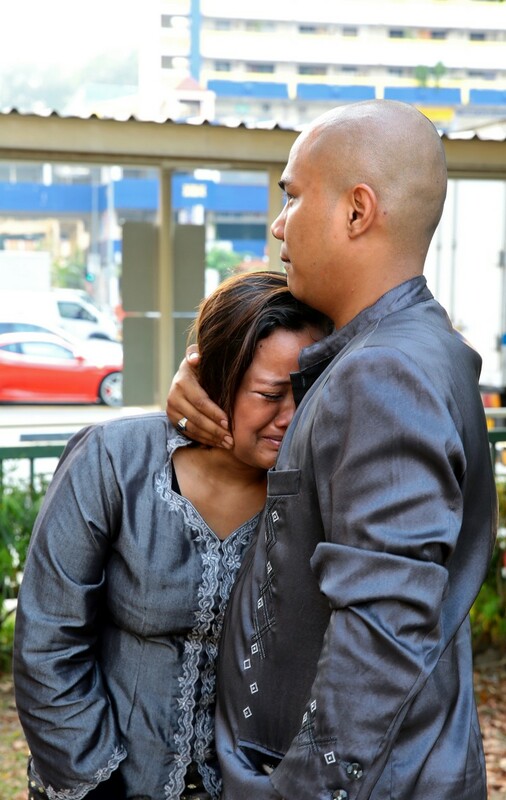 Judge Toh said what aggravated his case is that it is illegal to conduct a sham marriage for the purpose of obtaining an immigration advantage, according to a provision in the law. But this provision, Section 57c of the Immigration Act, "was not yet enforced at the time he committed the offence". Judge Toh said: "(This provision) may not have been in force yet, but you could have been investigated for other crimes. "So it appears to me that the purpose of you making a false report is to cover up your marriage of convenience." Norizuan had been due to marry his fiancee in February. But there was high drama at the Registry of Marriages for the couple and their families as he was informed that he was already married to a foreign national, Ms Chauhan Swaran Lata, and could not be married to his new bride. 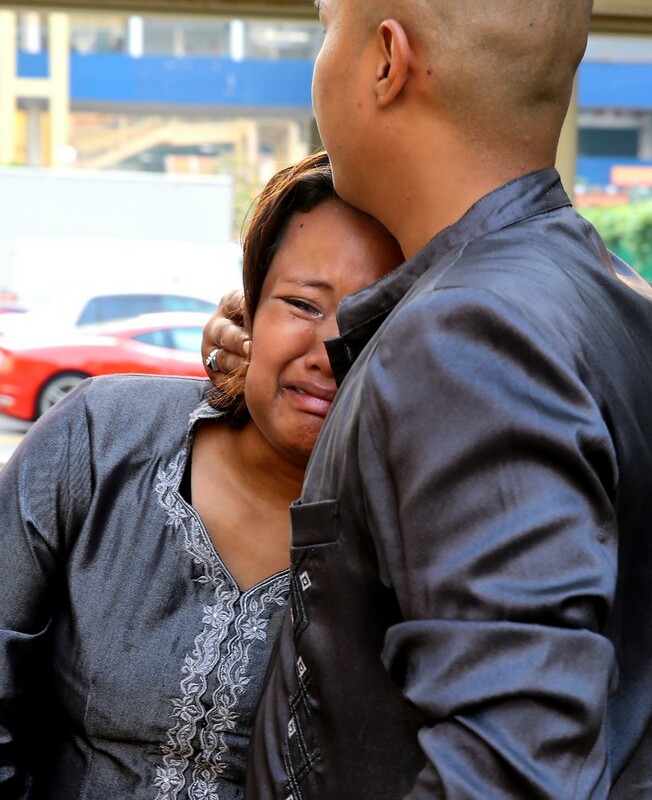 Norizuan feigned ignorance and lied in a police report that his marriage was ruined by someone who stole his identity card and married the foreigner in his name. But he pleaded guilty last week to providing false information to them. 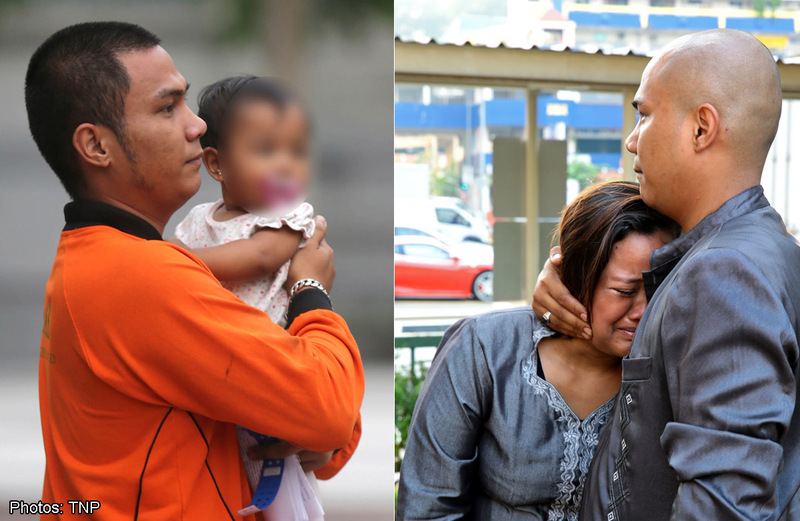 He was, he admitted, the one who married the foreigner for $1,700 in August 2012. The judge had stern words for him over a charge of mischief. Norizuan had flown into a rage and cracked the windscreen of an SBS Transit bus last September. He had been driving a lorry towards the bus at Moonbeam Walk but could not pass as there were vehicles parked at the roadside.